Daily theme to tie together the activities of the day. 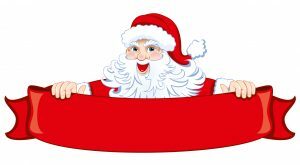 It’s a great way to let kids experience the environment at a time of year they may not normally spend outdoors. 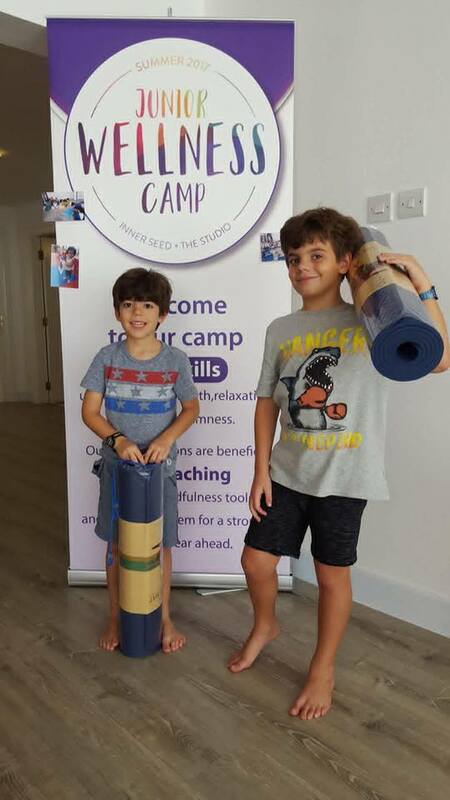 Our camps allow kids to continue learning during the day-off from school while having fun exploring mindful and empowering activities. Kids will learn to improve their coordination, and social skills (among other things). 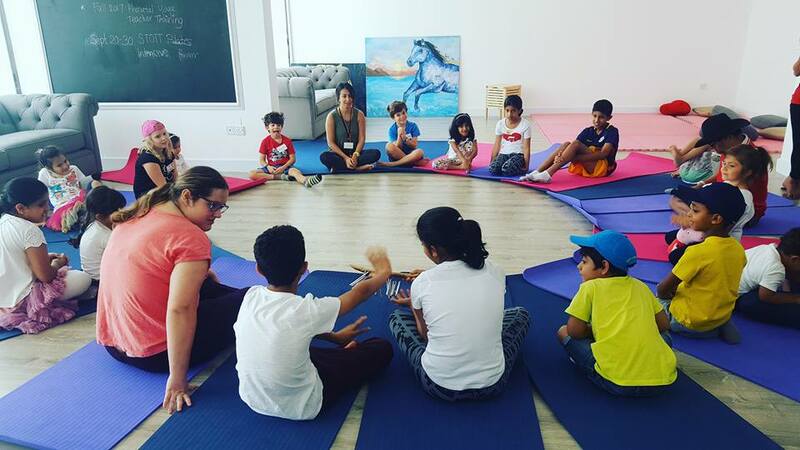 In our arts and coaching session, your children will be able to pursue a special interest, enhance specific skills, and expand their knowledge. 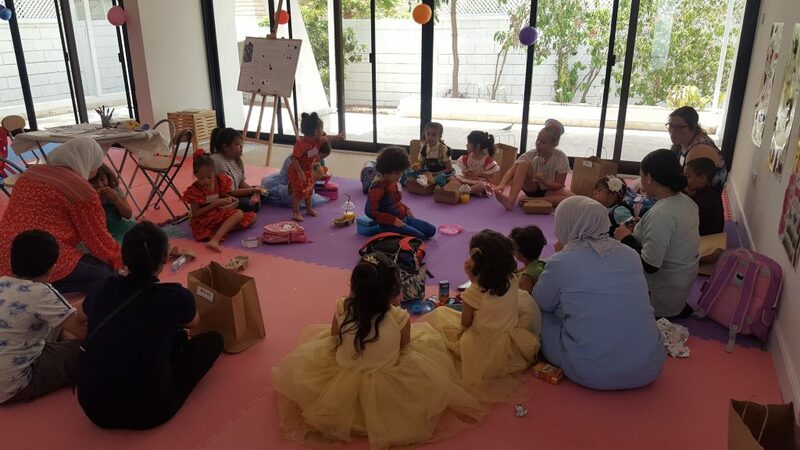 At the end, your child is sure to expand his/her horizons and have loads of fun with new friends! 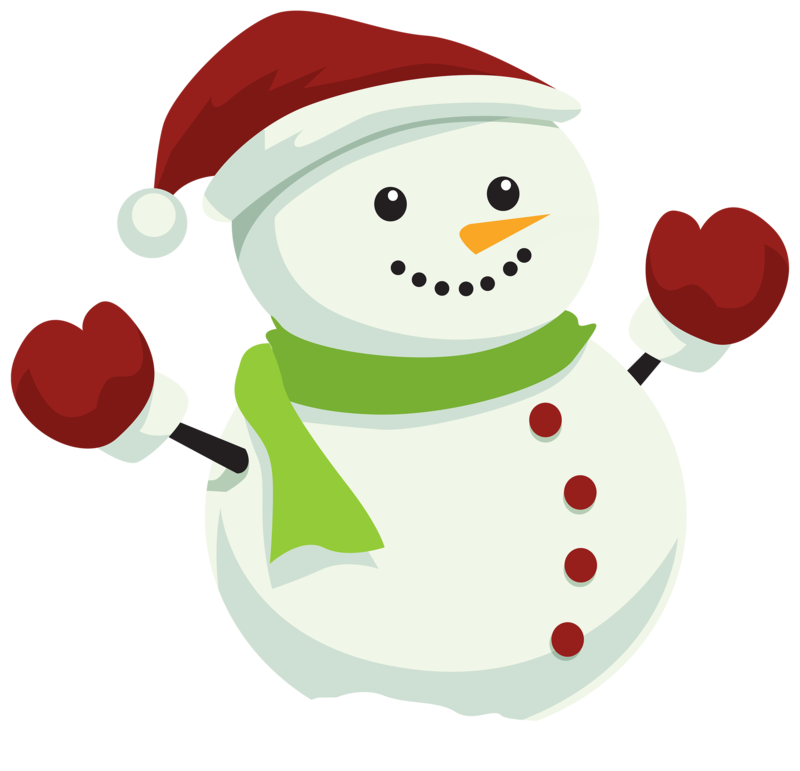 Last but not least, we got winter specials! 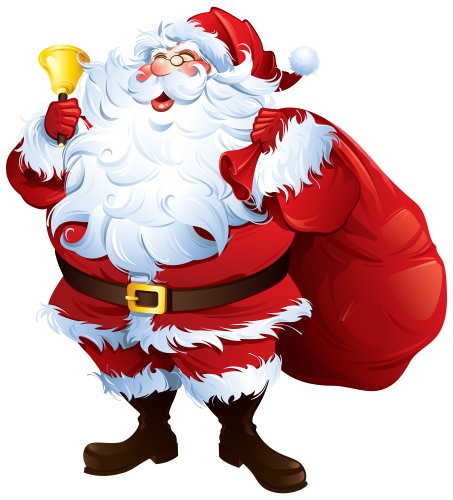 Kids will get to create an exciting Christmas craft and help us put up the Tree at the STUDIO! Everyone is welcome regardless of their ability! All ages can join up to teen years! We encourage the idea of becoming one big family, each child gets to learn from one another! Did you know that Life coaching for kids is about helping children reach their fullest potential — helping them get from where they are… to where they want to be. For most kids, that means building confidence and self-esteem, reaching higher goals, creating more happiness and success in their everyday lives, and feeling more fulfilled with who they are and where they’re going. Working as a Kids Coach through our program is about partnering with kids in a thought-provoking and creative process to help children learn how to use the power of their thoughts and the power of their minds to create happiness, confidence, and success in their lives. And it works! We are proud to collaborate with Third Place Cafe as our health conscious lunch provider! Having healthy food available is one thing, but teaching children to eat healthy food and learn to appreciate it is another challenge. 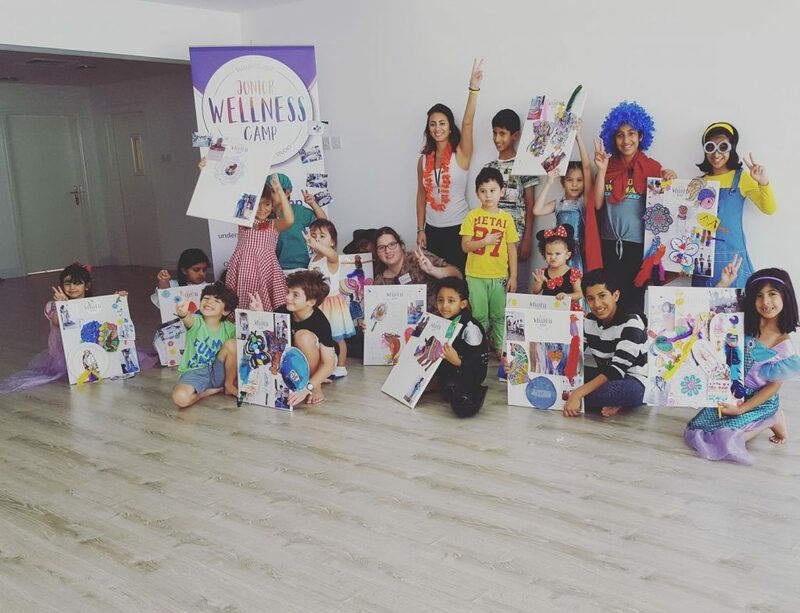 At our Junior Wellness camp we teach our campers how to make easy and healthy snacks and why they are important to their growing bodies. Our morning snack time is a ritual in our program, it is the perfect time to teach healthy eating habits! All Kids are welcome regardless of their abilities. The skills they learn during teamwork activities are important parts of personal and group development in children. They have the chance to communicate with each other and work towards a common goal. By practicing being an effective team member and team leader, children develop confidence in their own abilities. We love how kids from different backgrounds, ages and abilities get to become one big family by the end of the week! 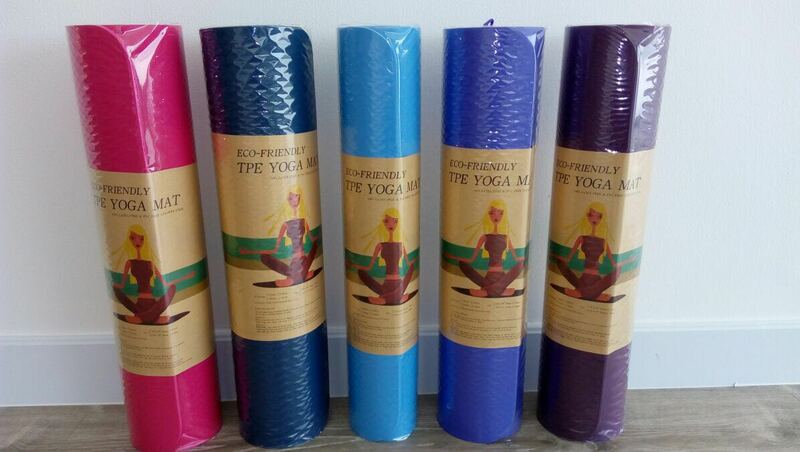 All campers get a free YOGA mat to continue practicing with their family if their book a full week! 10- And of course, make new friends! Naya attended InnerSeed Summer Camp last June/July 2017 and enjoyed it a lot. 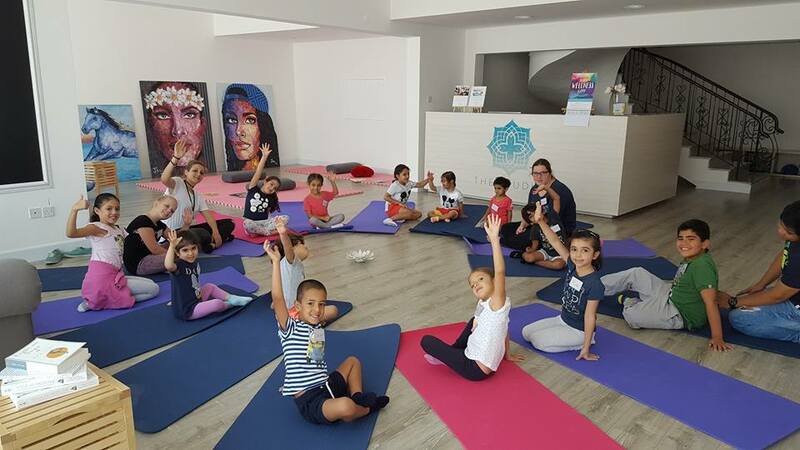 The summer camp was a great introduction to Yoga for children. I noticed a big change on Naya. Becoming calmer more aware of her body and energy. 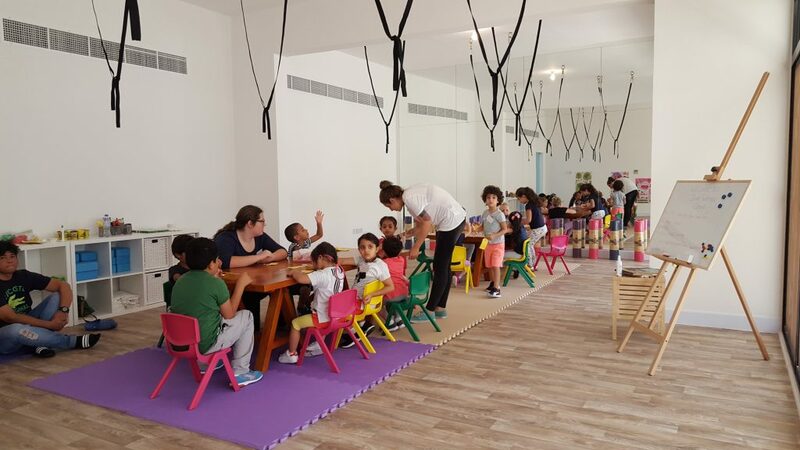 They had also a variety of activities, from arts to sports to healthy snacks making. It was well organised, with lunches included (healthy options). They took good care of all the children. It was definitely a safe and enjoyable environment for my daughter. She was very happy to be around other children even if they were slightly older than her. 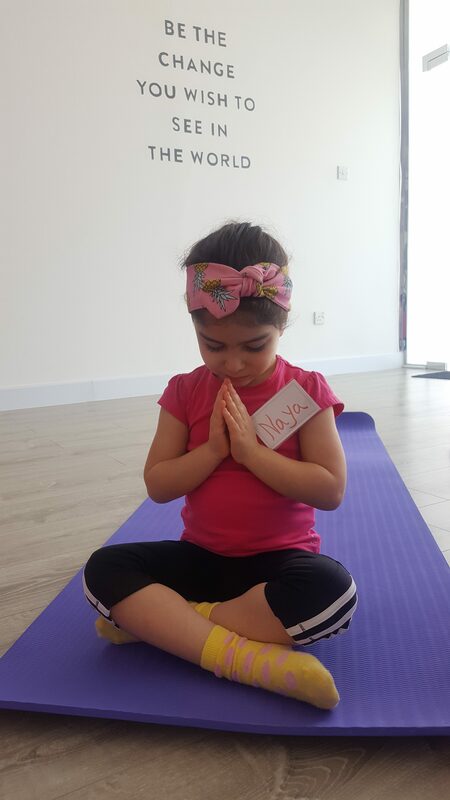 I would recommend their camps and can’t stress enough over the importance of Yoga for children. Thank you Inner Seed for all your hard work ! Sofie was very happy and content every day after the camp – it gave her a lot of good social company and I feel that she is more calm after the camp. I’m really impressed with the camp’s cleanliness and quality. Looking forward to joining you again in the winter.